Tyler Lynch is an active participant in our local community. We are members of the Cambridge Chamber of Commerce and the Watertown-Belmont Chamber of Commerce. We join activities at each Chamber that involve community service. We have participated in activities from concerts to fundraisers to clean-ups, remembering that the "golden rule" applies to groups as well as individuals. 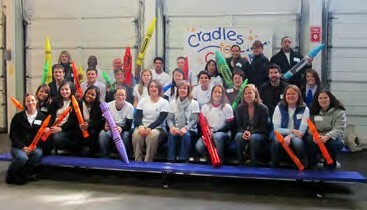 We have participated in the Cambridge Chamber of Commerce's Fall Community Service Day at Cradles to Crayons'(C2C) Giving Factory. C2C is a nonprofit organization that provides children with essential items including clothes, shoes, books and school supplies. Here, we worked with a team of volunteers to create clothing packages that would prepare children for the winter season. 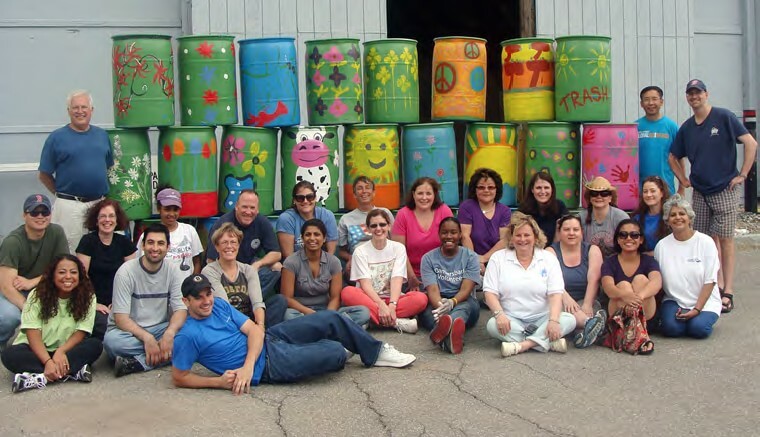 We have also participated in the Cambridge Chamber of Commerce's Spring Community Service Day painting trash containers to enhance the beauty of Cambridge parks.